The Baptist General Convention of Missouri has partnered with BaptistWay Press to produce an Advent-Christmas Devotional Guide in cooperation with the North American Baptist Fellowship of the Baptist World Alliance. 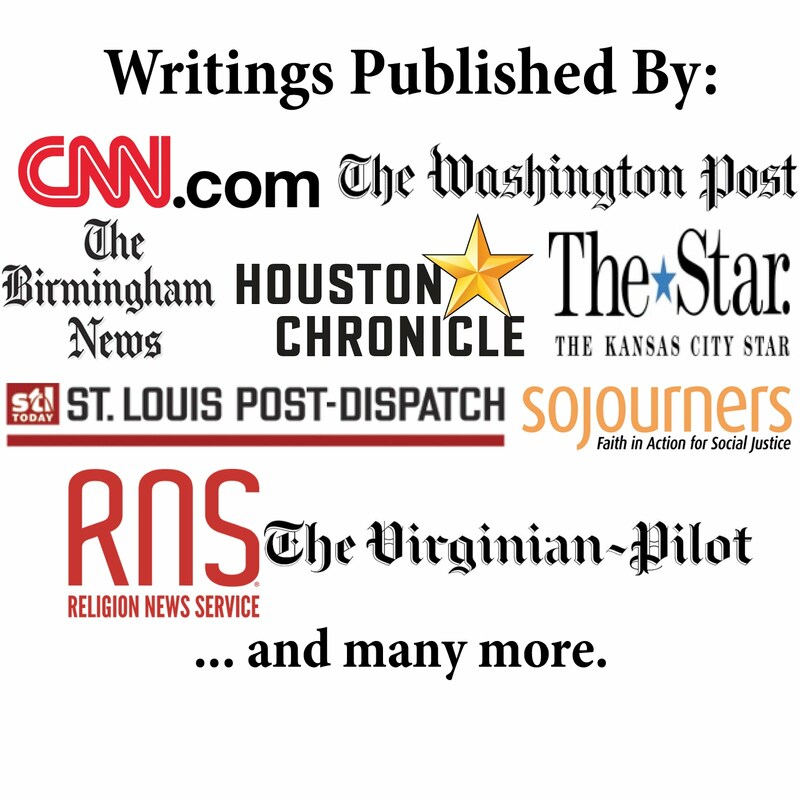 The writers are associated with various Baptist groups in the NABF. Read it online, print it out, use it in your church, make copies, share it widely. The daily devotions start on November 27 and end on January 4. BGCM Executive Director Jim Hill and BGCM Leadership Development Team Leader Jeanie McGowan are among those who wrote devotionals. Join us in reflecting during this holy time. You can download the free devotional guide here.